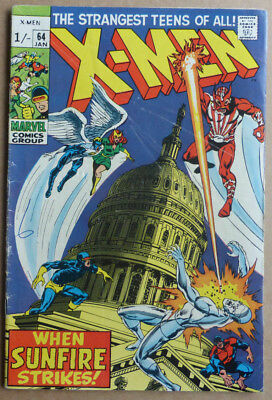 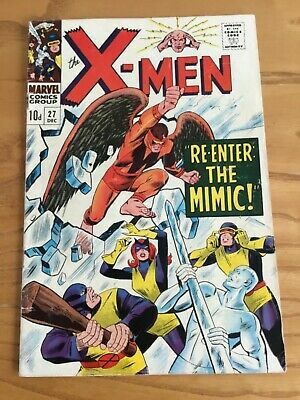 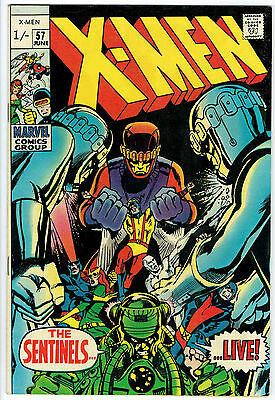 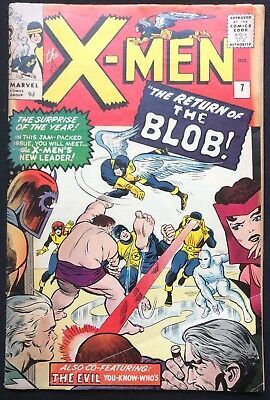 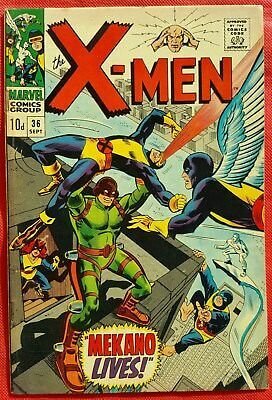 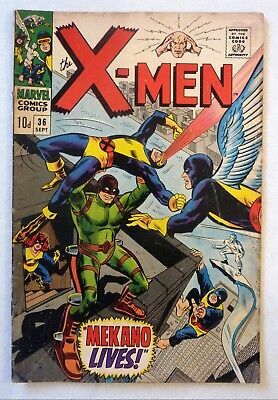 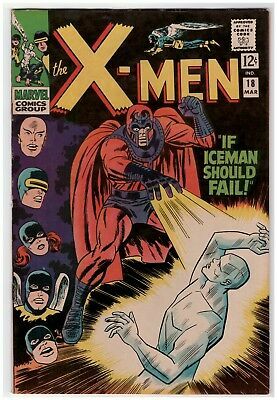 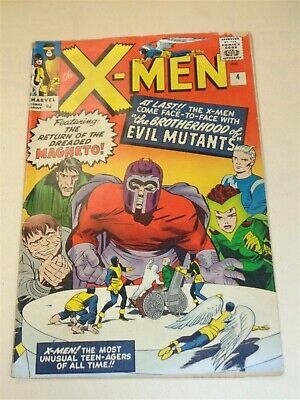 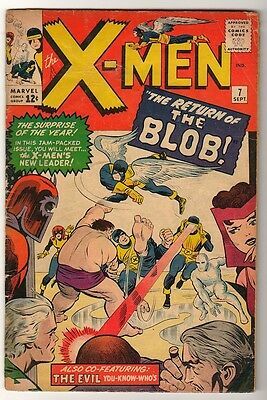 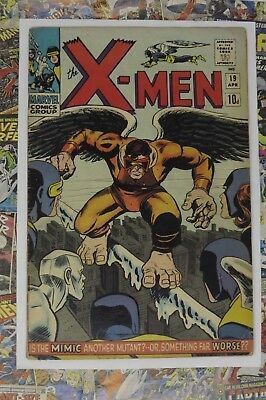 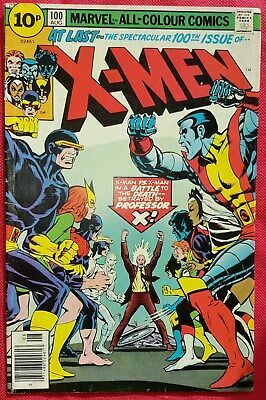 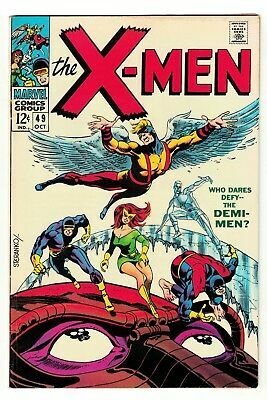 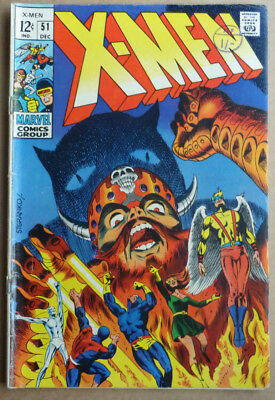 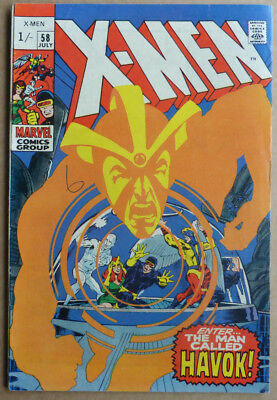 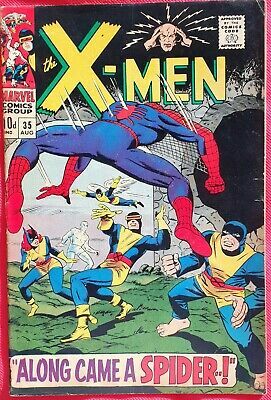 X-Men #51, Classic Silver Age With Great Cover, 1968. 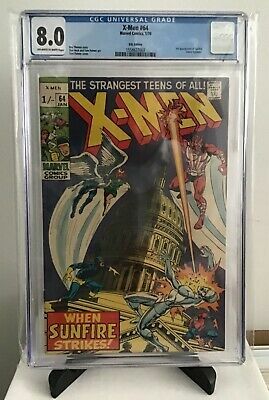 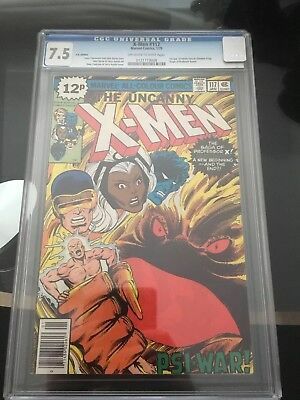 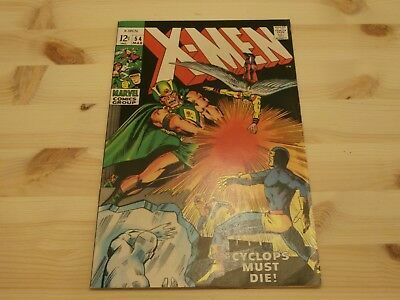 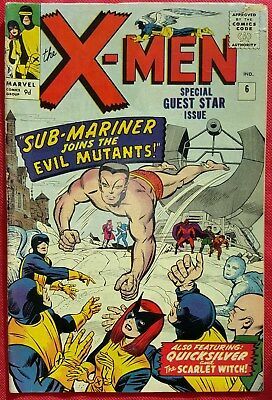 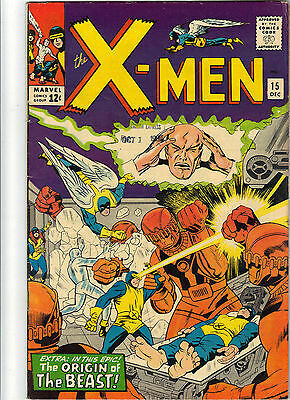 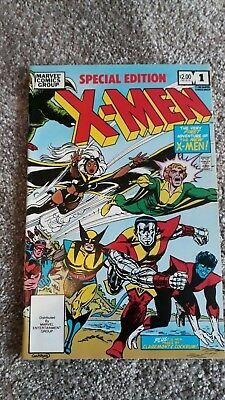 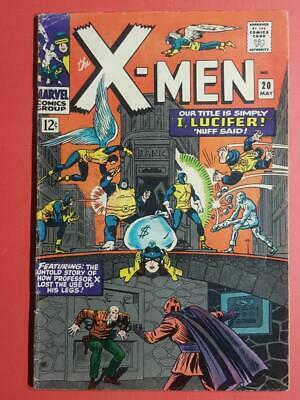 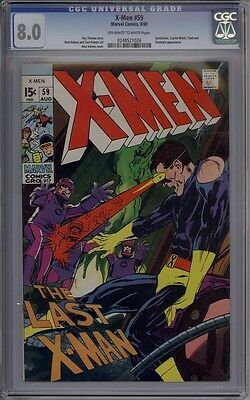 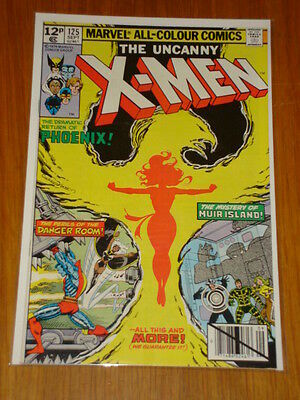 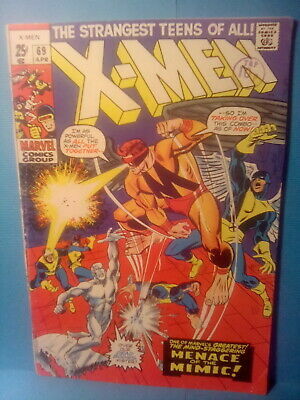 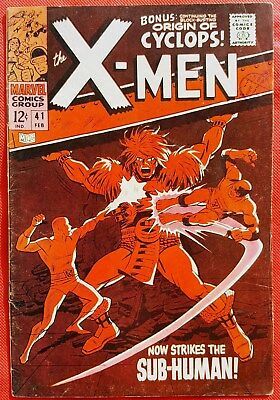 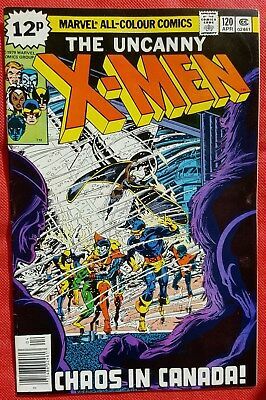 X-MEN #64, 1st APPEARANCE OF 'SUNFIRE'. 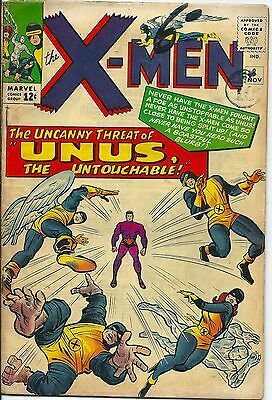 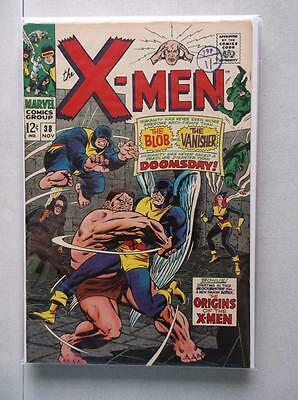 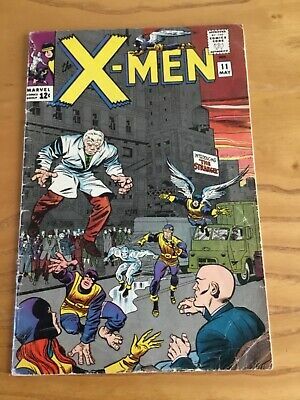 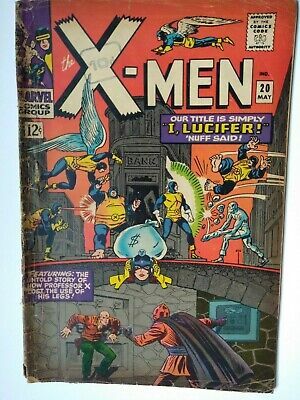 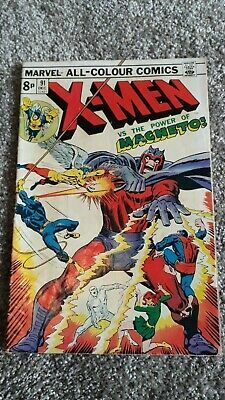 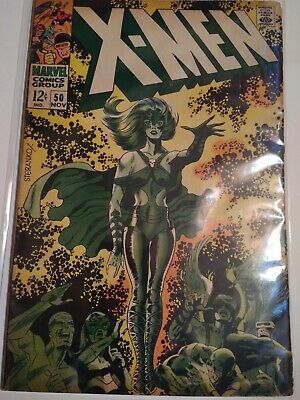 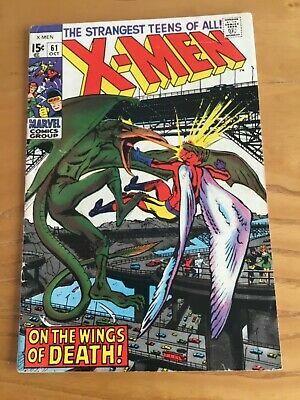 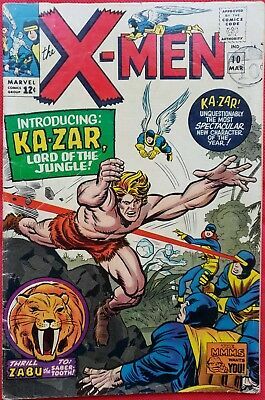 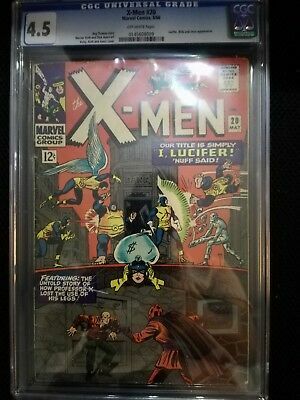 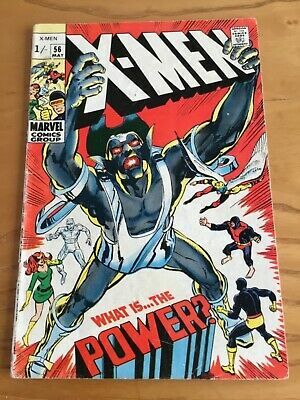 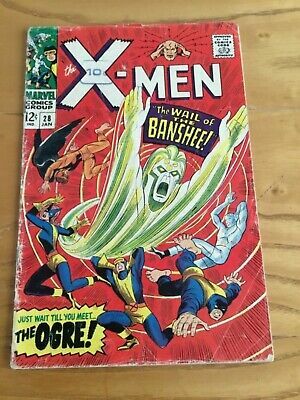 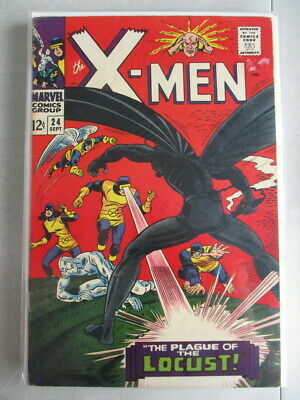 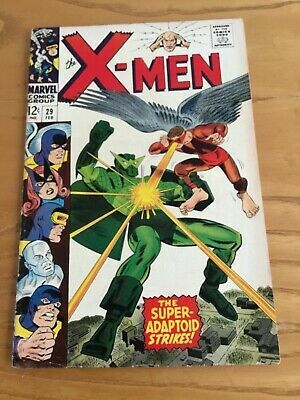 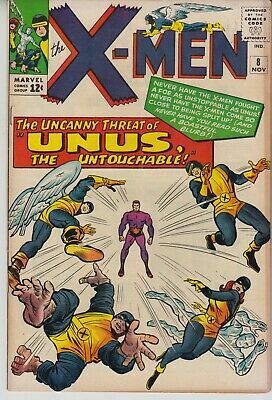 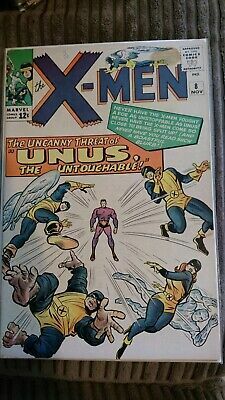 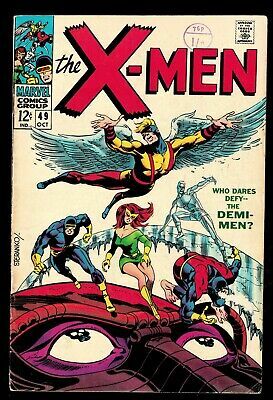 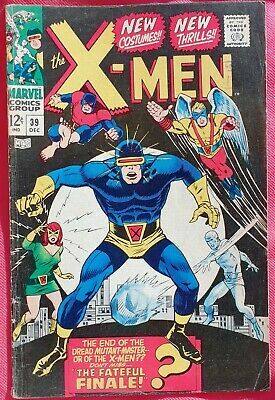 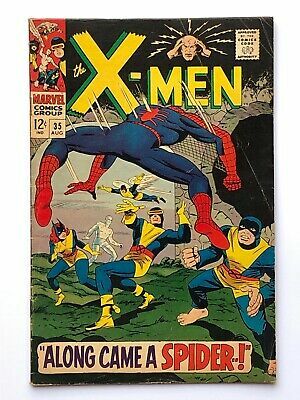 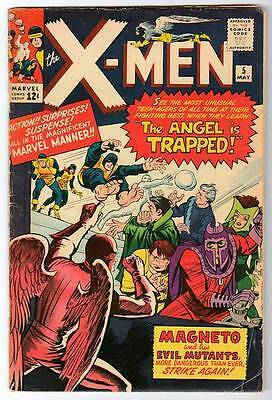 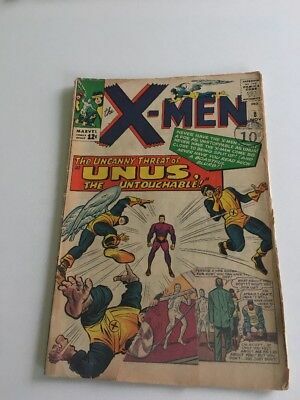 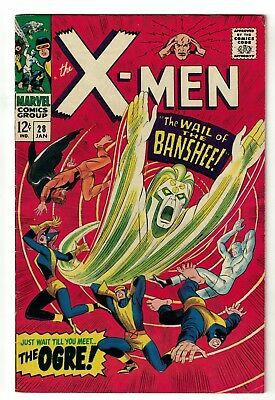 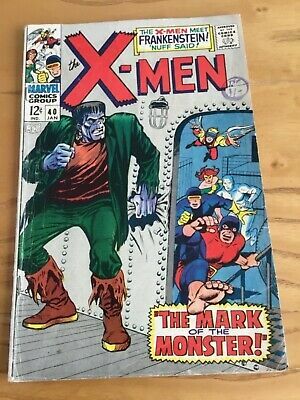 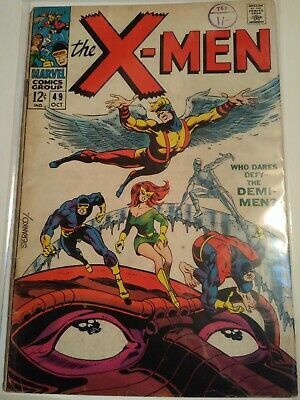 Uncanny X-Men #28 1966 First Appearance Banshee. 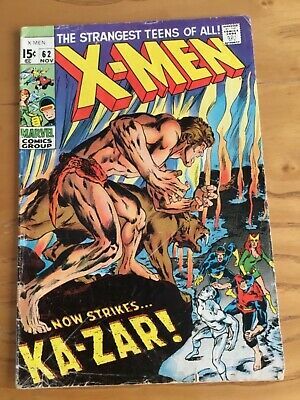 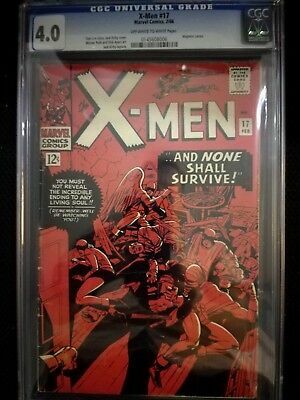 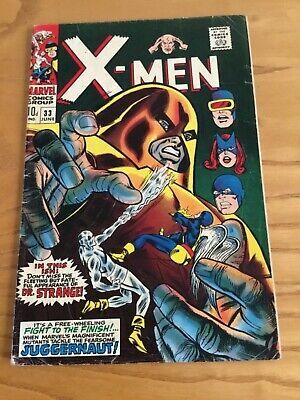 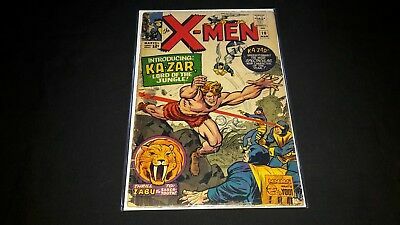 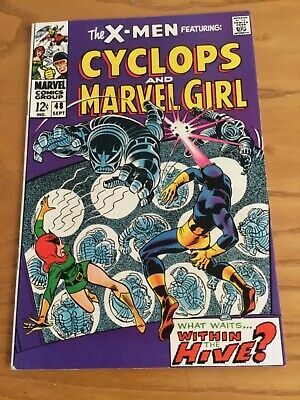 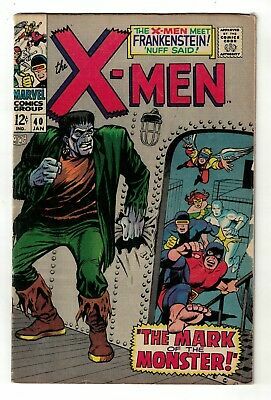 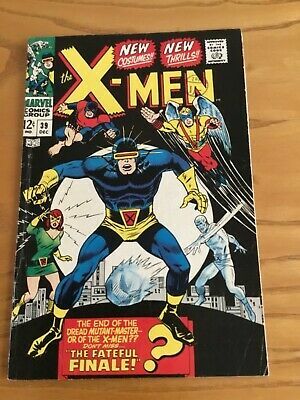 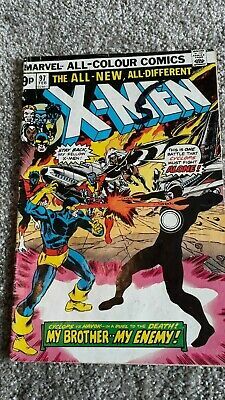 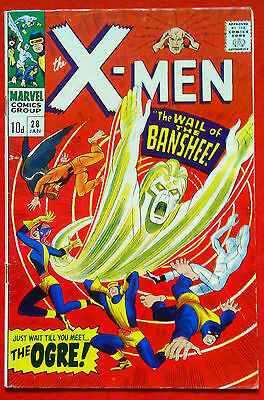 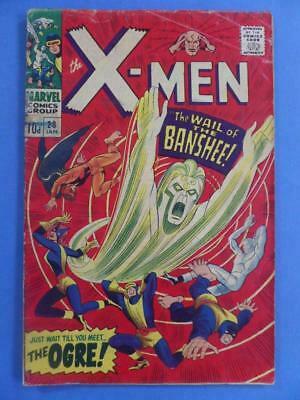 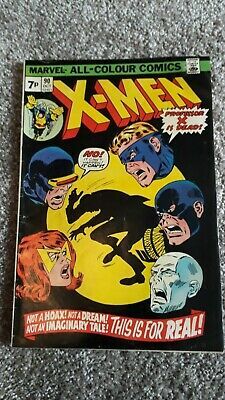 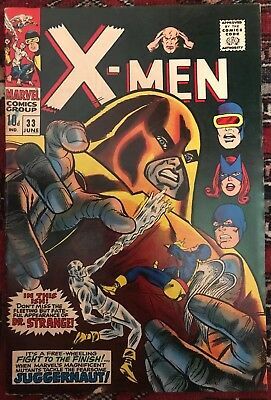 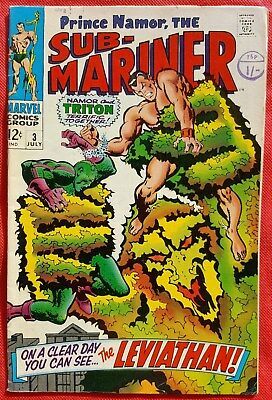 X-Men 28 1967 1St Banshee!! 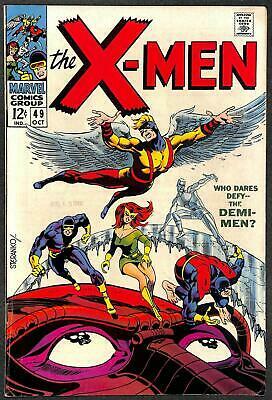 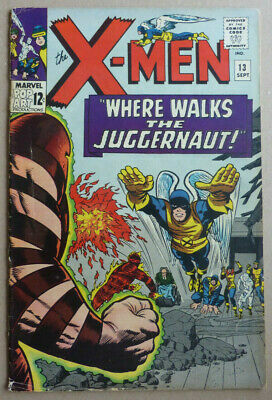 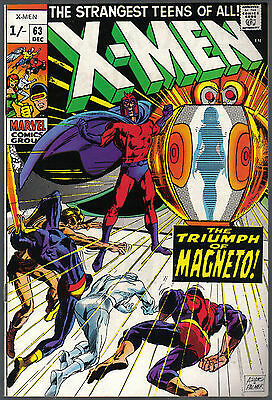 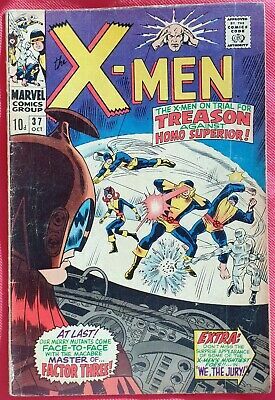 X-MEN #58, 1st 'HAVOK' IN COSTUME & NEAL ADAMS ARTWORK, 1969. 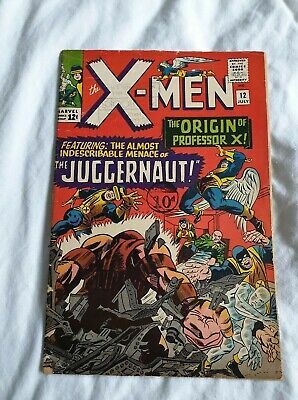 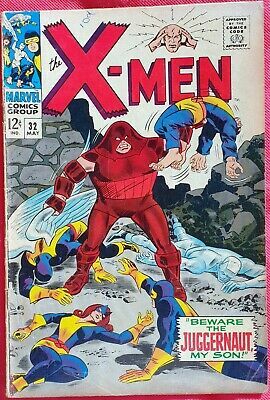 X-MEN #13 with 'HUMAN TORCH' and 'JUGGERNAUT', 1965. 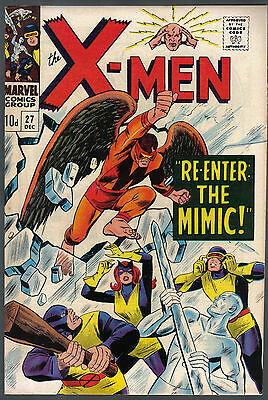 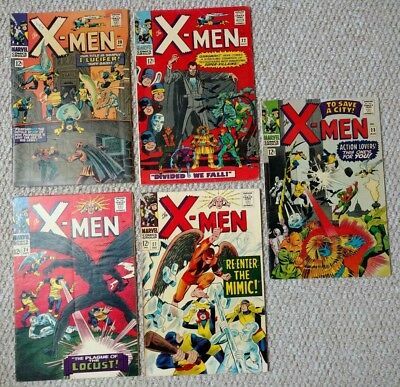 X-MEN #15, with Origin of 'THE BEAST', 1965. 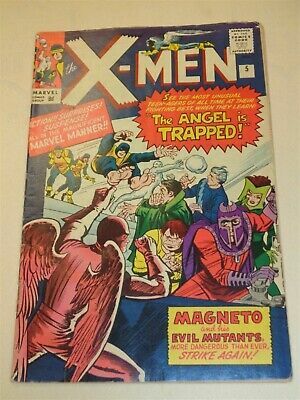 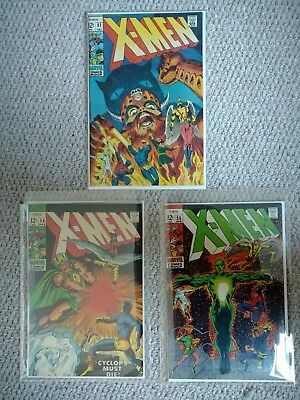 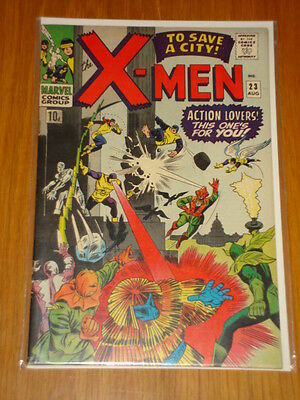 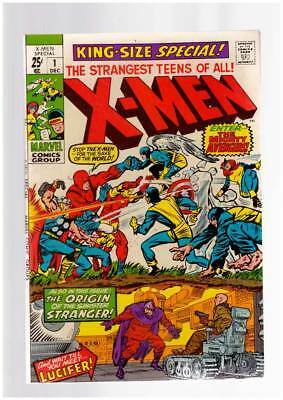 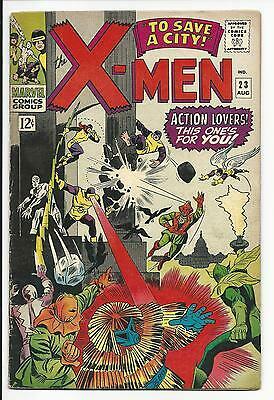 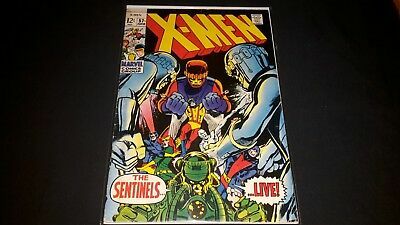 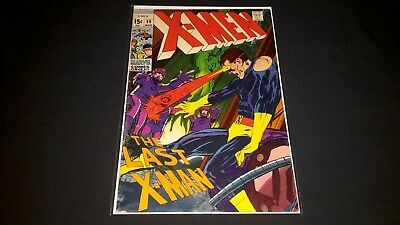 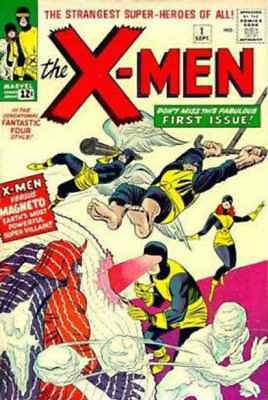 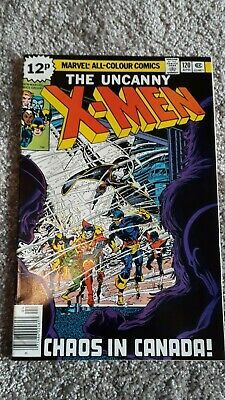 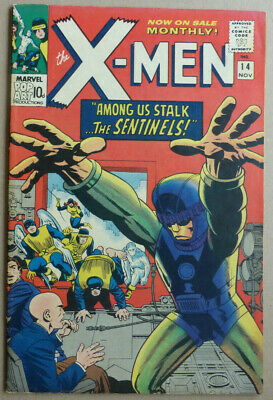 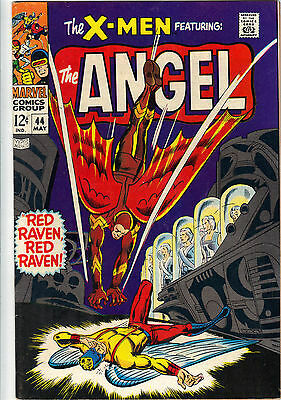 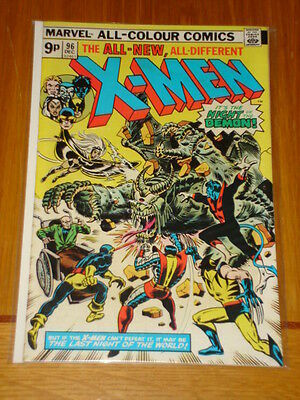 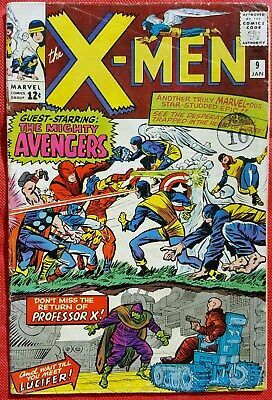 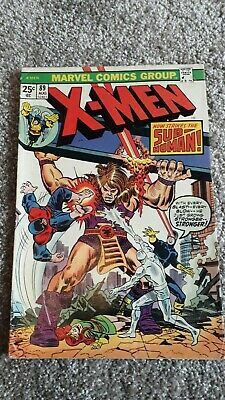 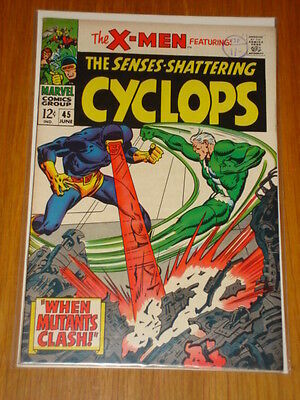 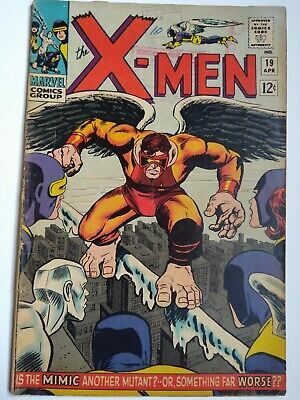 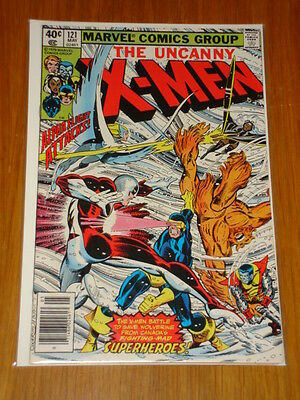 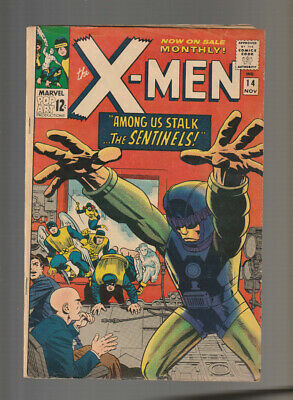 X-Men # 14 Among Us Stalk the Sentinels ! 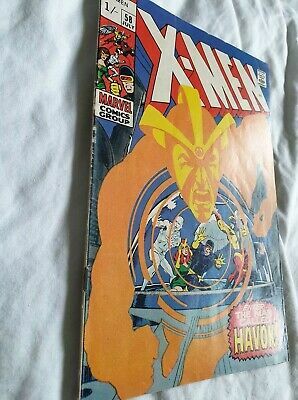 grade 4.0 scarce book !